Contact: Parts or service questions? Need a quote? From the newest equipment to high quality used equipment to fryers to display cases, we have the equipment you need to get your store or deli up and running! With more than 20 years in business, we have the resources to help you find exactly what you need! 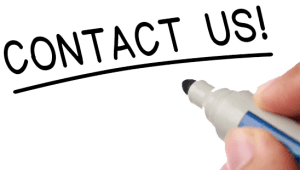 Give us a call at the number below, or fill out this quick form and let us know what you need and we will get back to you quickly!